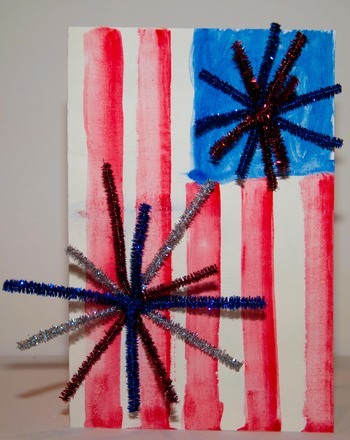 Celebrate America's independence and solve simple addition problems with this star spangled worksheet. Each equation in this 4th of July themed worksheet contains numbers that are multiples of fives. This Independence Day addition worksheet gets your child to practise maths during the summer, a great way to avoid the harmful summer slide.